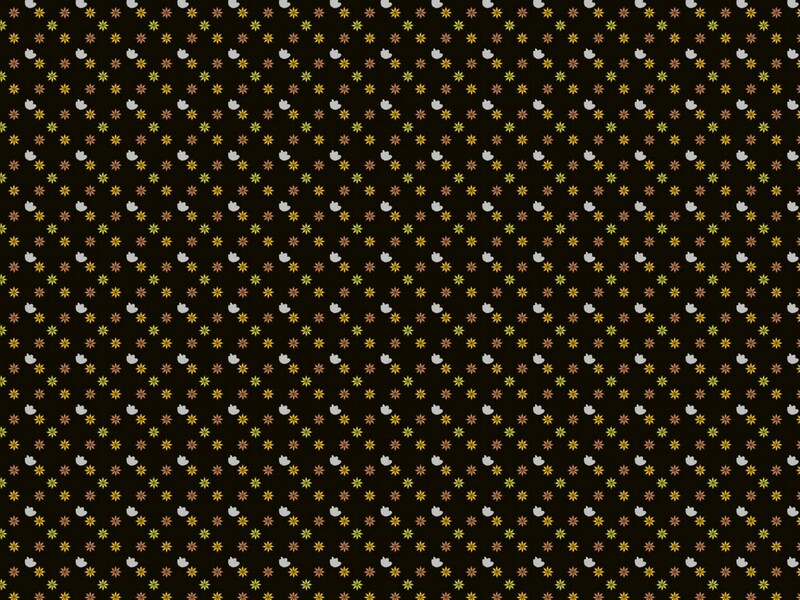 This fabric, xar048, is a very simple repeating motif pattern which is designed for fashion and as a furnishing fabric. Like the pattern yesterday, it is a simple pattern but in two easy colours which achieves the effect of a patterned look with the minimum of fuss. Unfortunately this is not a free pattern but there are two very different backgrounds to look at. Of all the pattern I have made recently, this is one of the nicest and reflects the type of patterning that I like. Click the image above and you will see one version or you can look on Flickr here and here. I know it’s wrong to have favourites but of the two versions, I have to say that I prefer the dark one.